Shalom uvruchim haba-im to the Thirtieth Learn Hebrew Pod Newsletter. NEW on the Site! - LHP Video Lessons!!! It actually took quite some time for the Knesset to reach its current home in Givat Ram. During the years 1950-1955, the government held architectural competitions for the plans of the current building. Though the plans to build the Knesset in its current location were approved in1955, construction was not begun until 1958, and the building itself was not dedicated until 1966. In the interim, the Knesset met in several temporary locations in Jerusalem (and even for one year in Tel Aviv). 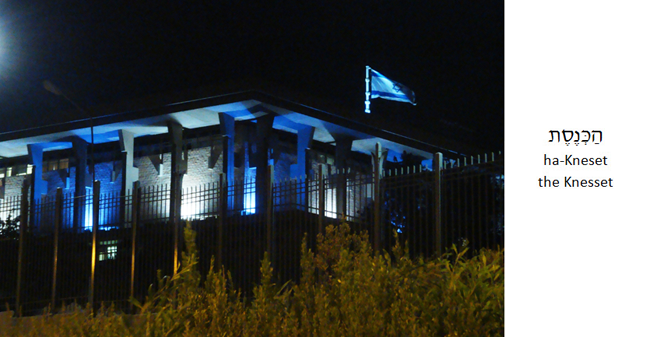 The permanent Knesset building was a gift of James A. de Rothschild to the State of Israel. 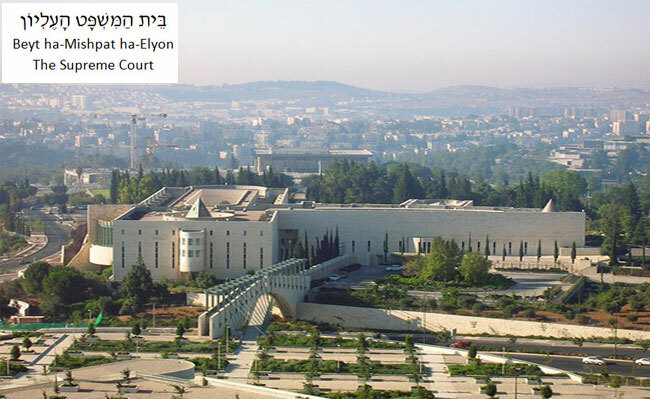 The current Israeli Supreme Court building was also a gift of the Rothschild family to the State of Israel, donated by Dorothy de Rothschild. The building was opened in 1992, and is considered by many to be Israel’s most beautiful public building. 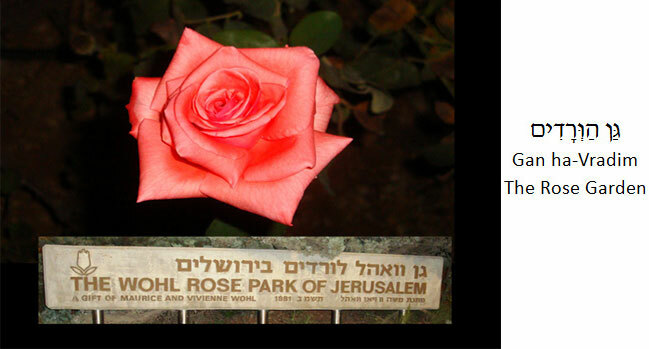 Opposite the Knesset and at the foot of the Israeli Supreme Court is the beautiful Wohl Rose Park. Established in 1981 and covering 19 acres, the park contains over 400 varieties of roses, many of them gifts from countries around the world. The Wohl Rose Park is one of the few rose parks of its kind in the Middle East, where there is generally no rainfall in summer. 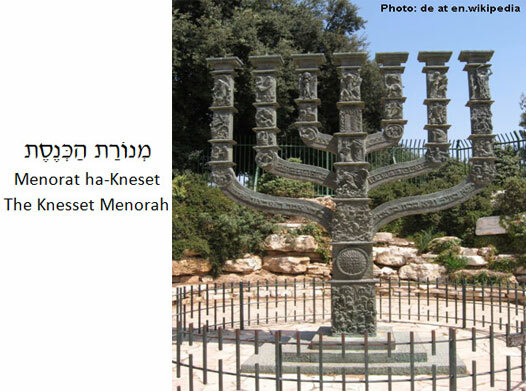 Standing at the edge of Gan ha-Vradim on the side closest to the Knesset is one of the most recognizable symbols of the modern State of Israel, the Knesset Menorah. 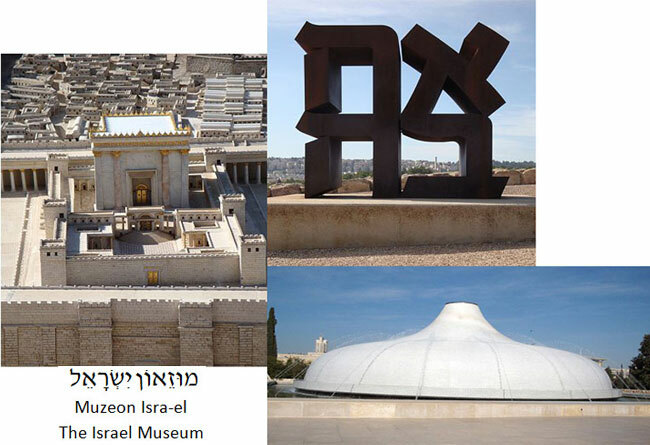 It was created by Benno Elkan, a British-Jewish sculptor, and it was given to the State of Israel by the Parliament of the United Kingdom in 1956. 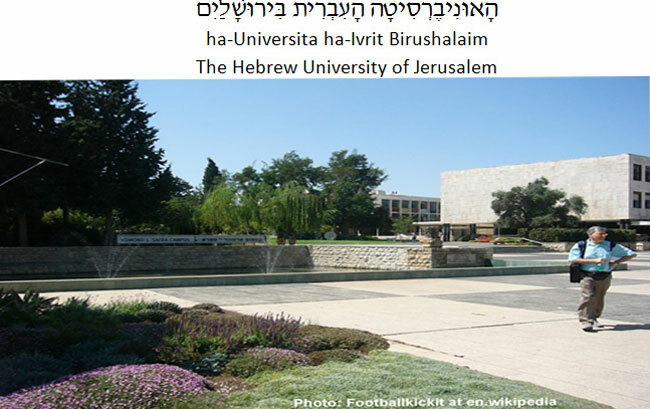 Founded in 1925, the Hebrew University of Jerusalem is Israel’s second oldest university. The Hebrew University is Israel’s top university and is ranked among the world’s top 100. The university’s campus in Givat Ram is one of three in Jerusalem (there is also a campus in Rehovot), and is home to the Jewish National and University Library (the world’s largest Jewish studies library) and the Academy of the Hebrew Language. 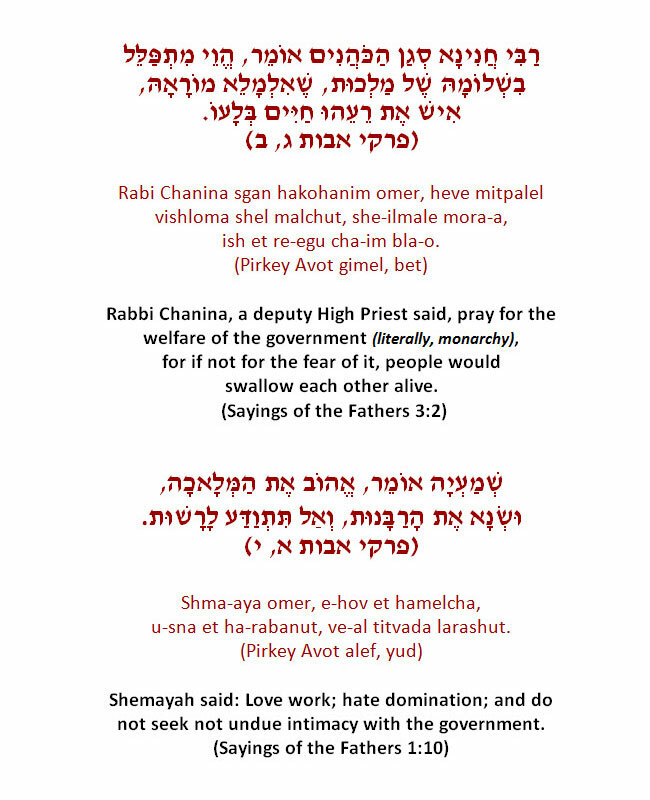 Pirkey Avot (the Sayings of the Fathers) recognizes the need balance when it comes to the government. On one hand, it recognizes the importance of government to a civil society. On the other, it recognizes the potential for corruption when people become too close to the government of the time. So many suggestions for lesson topics from our students... and for this lesson, Dan, Liat & Jonathan chose a very special one! Join Learn Hebrew Pod on our tour of the Israeli government. It seems that one of Learn Hebrew Pod's teachers is crazy for rollercoasters. Can you guess who it is? Join us to find out...and to see if the others will be able to keep up!